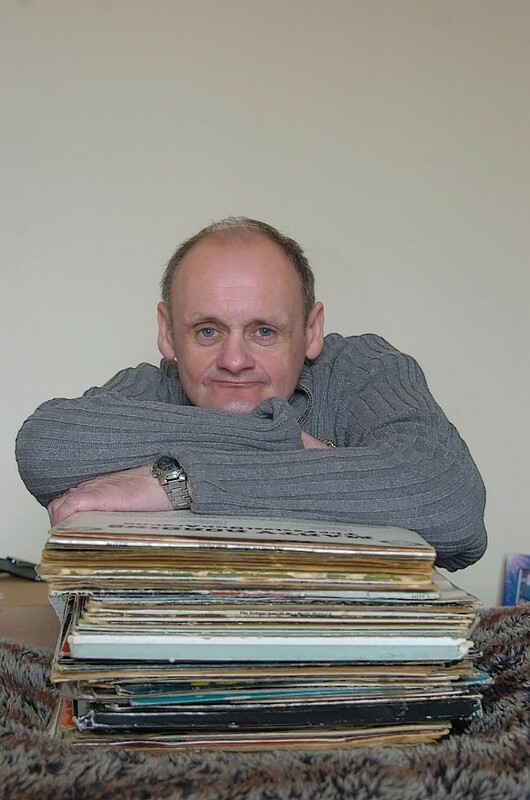 A Peterhead man once described by a sheriff as the oldest raver in town because of his love of loud music is taking steps to ensure that he does not re-appear in court – by soundproofing his home. Michael O’Rourke, 55, appeared at Peterhead Sheriff Court after earlier admitting to breaching an anti-social behaviour order designed to curb his listening habits. In April, Sheriff Andrew Miller warned O’Rourke that the court was doing everything it could to prevent the music fan spending time in prison. At yesterday’s hearing, O’Rourke, through defence agent John Adam, revealed the steps he was taking to ensure that a custodial sentence would remain a last resort. Mr Adam told the court that – at O’Rourke’s own expense – he was soundproofing his Gadle Braes flat. He said: “The cost is around £500-£600 for the materials. He is trying to do the right thing. Several suggestions have been made by sheriffs as to how O’Rourke can stop disturbing his neighbours, from buying headphones to putting a mark on his stereo’s volume control to highlight an acceptable level. Last night, Sheriff Andrew Miller said he was “encouraged” by O’Rourke’s efforts. The sheriff said: “Soundproofing is one thing, but your own decisions and how loudly you play it (music) while in your house are other things and directly under your control. O’Rourke appeared yesterday after admitting to once again blasting music in breach of his antisocial behaviour order on April 26 and threatening police officers who attended his home following complaints from neighbours. He will return to court on October 7 for sentencing.